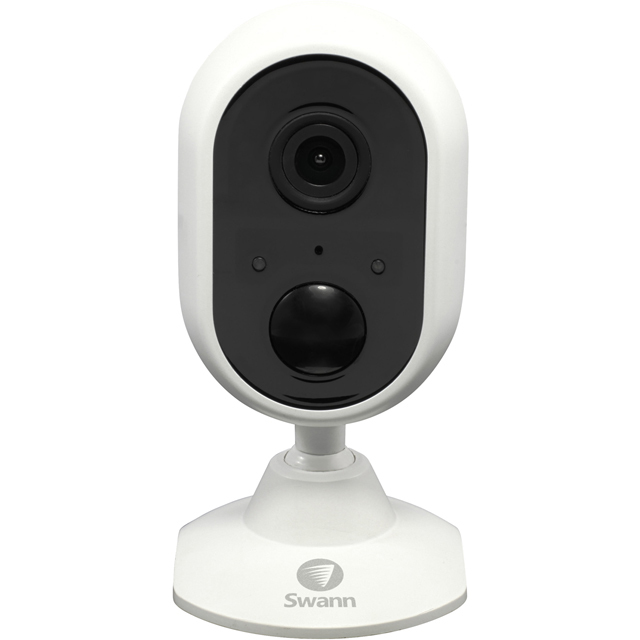 Add an extra layer of protection to the inside of your home with this Swann indoor security camera. You can use your smartphone or tablet to view the live feed remotely via the convenient companion app, and it includes night vision for keeping an eye on things when the lights are off. It’ll also capture everything in crystal-clear detail thanks to its Full HD 1080p recording quality, while the True Detect sensor only notifies you if it notices heat from people, cutting down on false alarms. Plus, the two-way audio feature lets you chat with someone in another room without having to shout.